Hello hello! It's Friday and this girl has been so ready for it to get here. It seems this week was pretty slow and extremely blah due to rainy weather 3 out of the 5 days this week. It sure put a damper my mood ( I'm always super tired when it rains! ) but it did make for cozy dinners and big soft blankets watching Christmas movies that much more enjoyable! 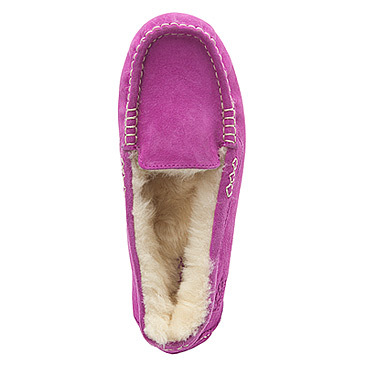 Speaking of enjoyable, I wanted to share some favorites of the week with you all! For those of you that don't know about Friday Favorites, it's where I share a few things I've been loving this week in hopes that you also love them as well! You can even share what you've been enjoying in the comments below. Let's get started friends! 1. 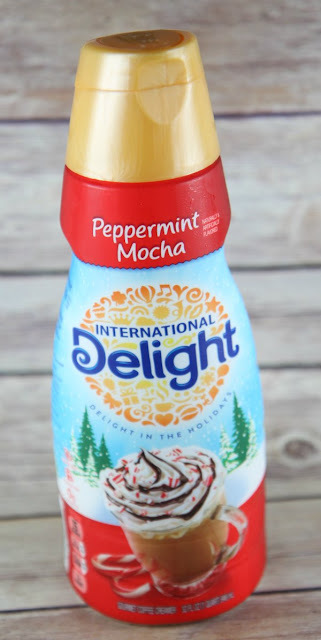 Peppermint Mocha Creamer - I've always been a huge peppermint mocha fan and just love that I can make my own cup of coffee with the best creamer any chance I can get out of the comfort of my own home! Personally, I adore this particular creamer because of it's rich taste and extra kick of peppermint in every cup! 4. 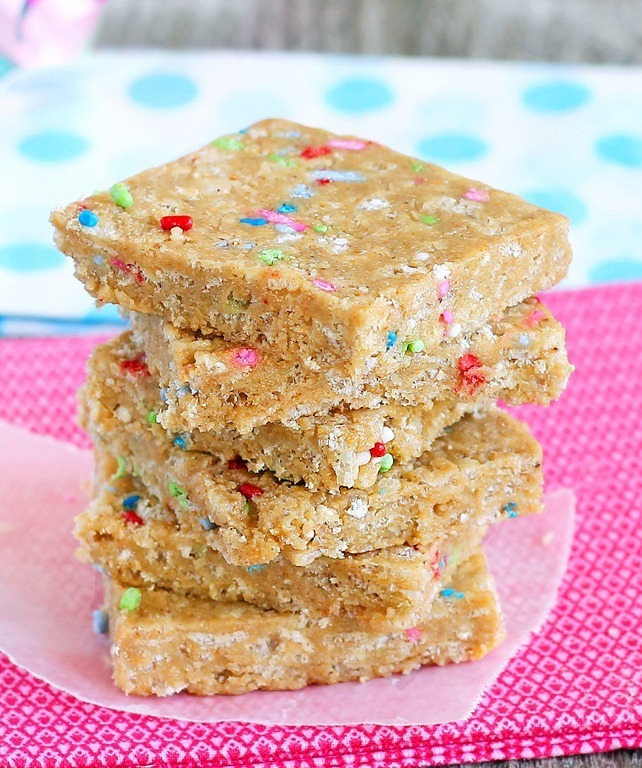 Cake Batter Energy Bars - Not only do these amazing cake batter bars look delicious but they are actually healthy ?! Say what! For the sweet tooth lover like myself, I'm really trying hard not to eat everything that involves chocolate right now so I when I saw these I had to make them asap! Can we say yum?! 5. Hysterical Moments - I was cleaning up the house the other day and Lily had brought home a HUGE pile of old art work over the months. I honestly don't keep much of it ( bad Mom ? ) so I threw a few of them in the trash. Zach had called me at work to tell me that Lily had looked in the trash can and exclaimed "THIS ISN'T TRASH!" pointing to her artwork! You got me kid.